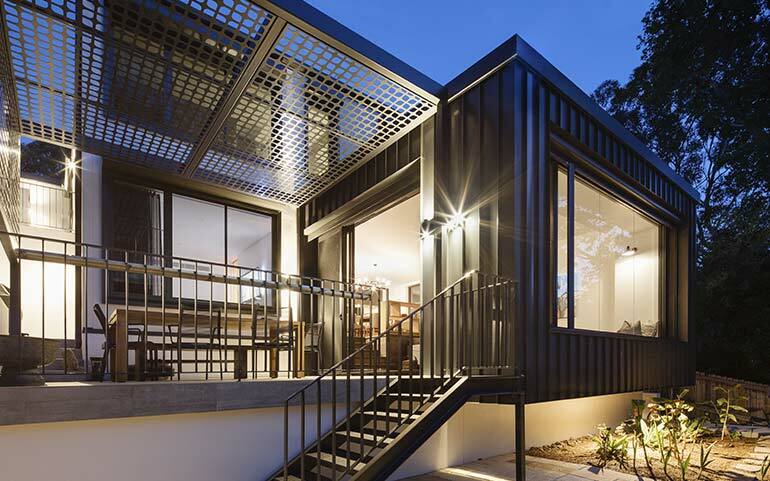 We are experienced at working with architects to help you create your dream home – capitalising on the lifestyle and views offered on the northern beaches of Sydney. Our customers want something unique and individual to suit their family circumstances and building site, with quality finishes and fittings. Over the years, we have built up an enviable collection of reliable and trustworthy trades to partner with, as well as local material suppliers to ensure a stress-free build and confidence in the end product. We will coordinate the building process so trades turn up on time, produce quality work and communicate any challenges or specification changes. From full or partial demolition right through to handing over the keys on a finished house, we will be with you every step of the way, offering clear communication, consistent outcomes and work that meets your requirements on every level. Scott and his team pride themselves on personal service and quality work. Speak to our office today to organise an initial consultation about your building project.